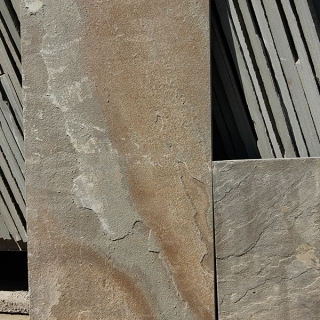 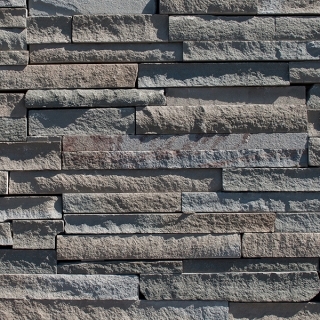 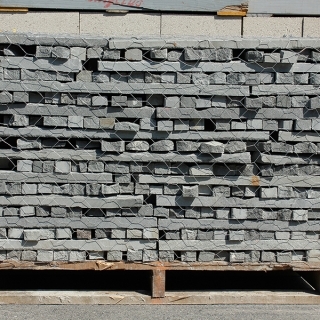 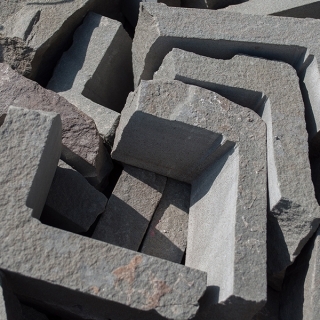 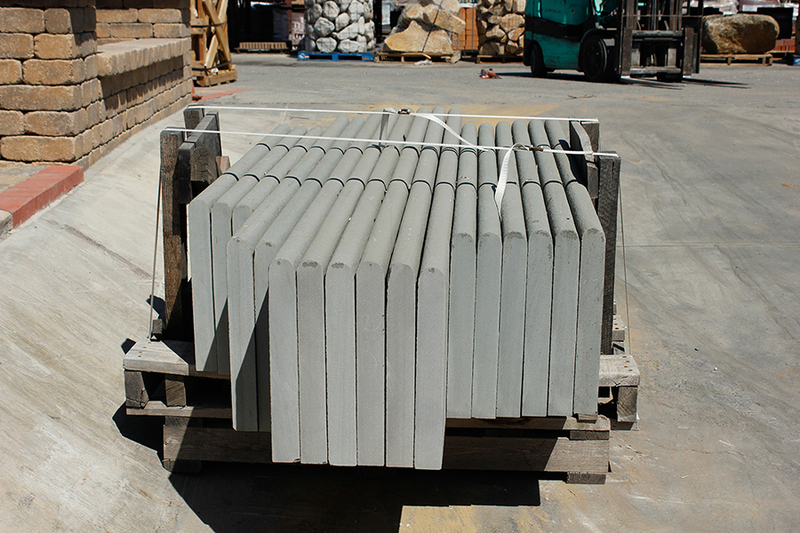 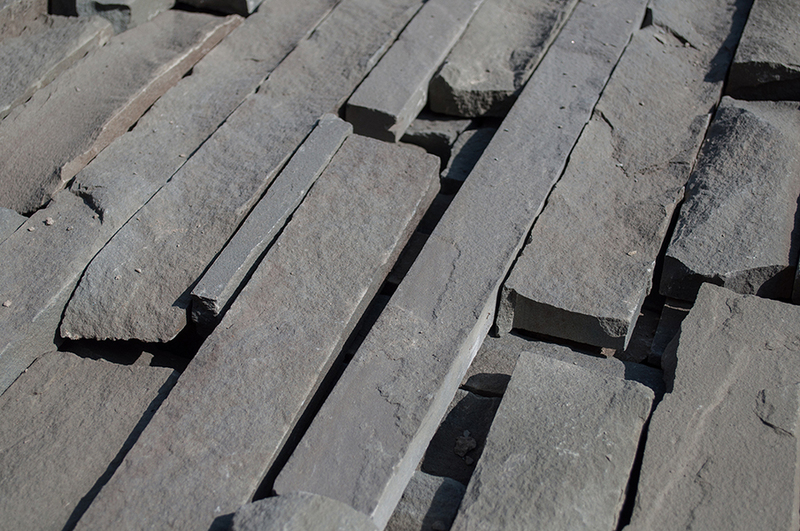 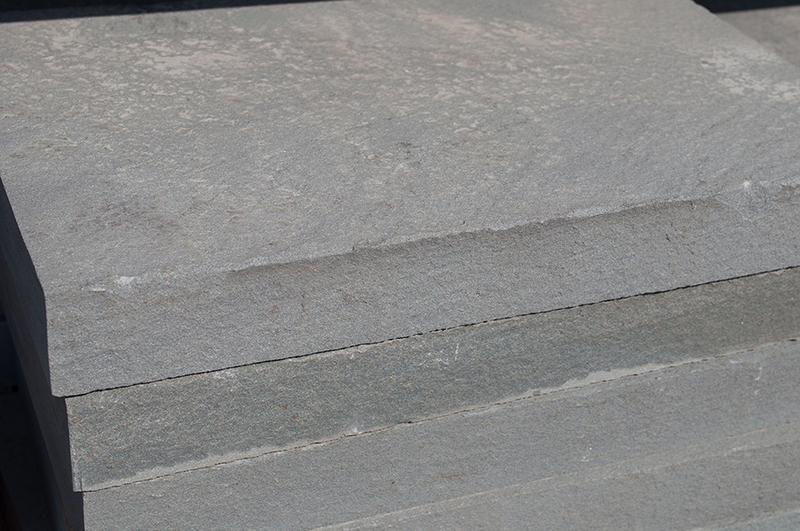 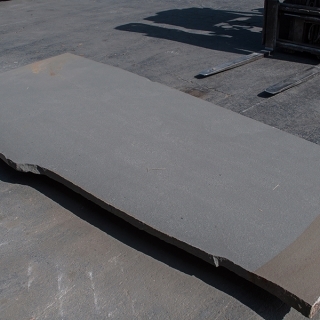 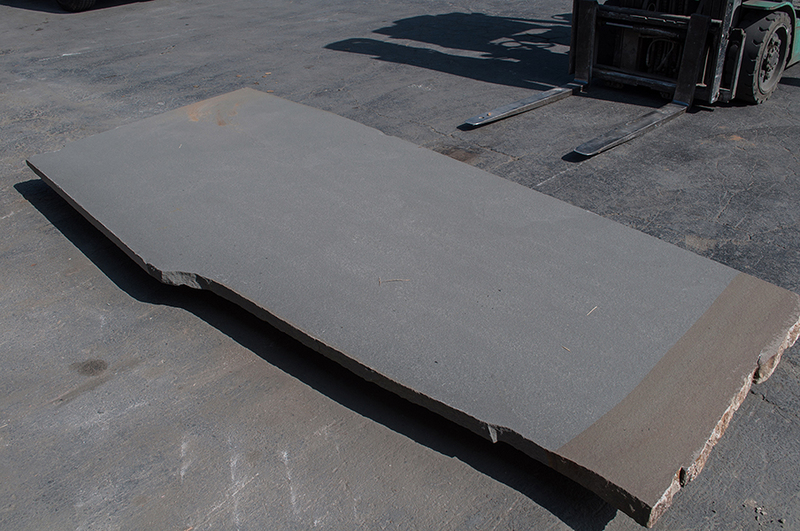 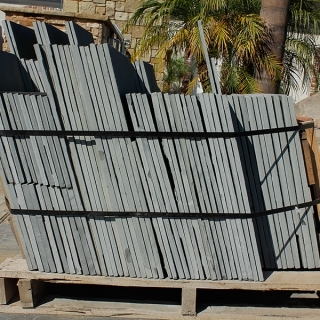 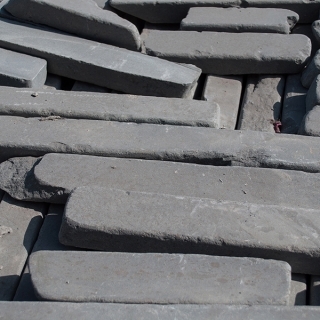 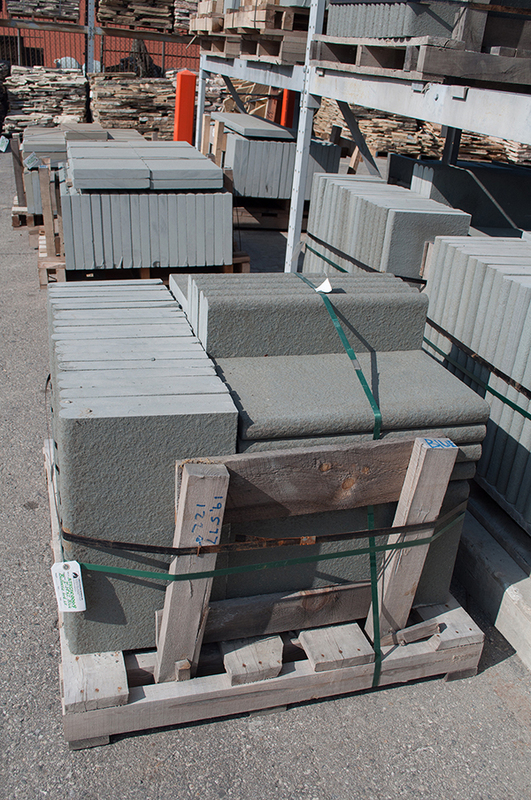 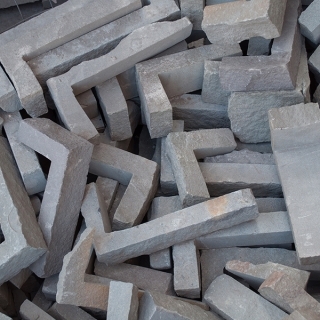 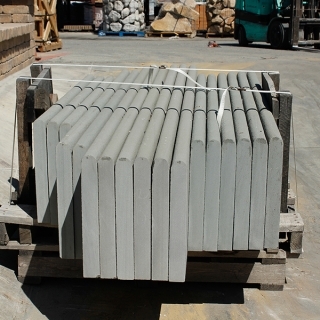 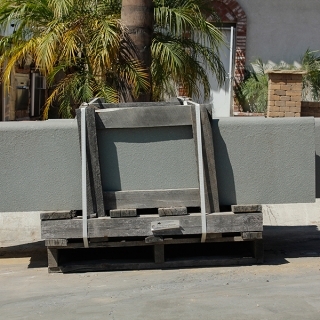 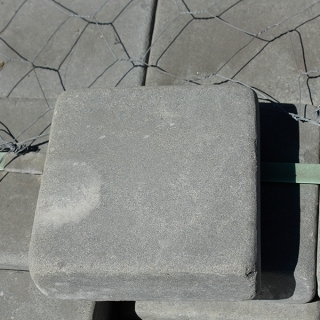 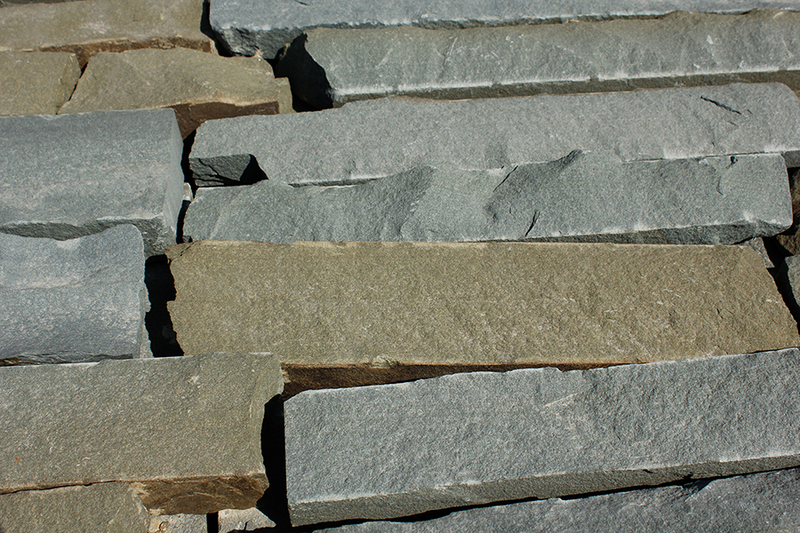 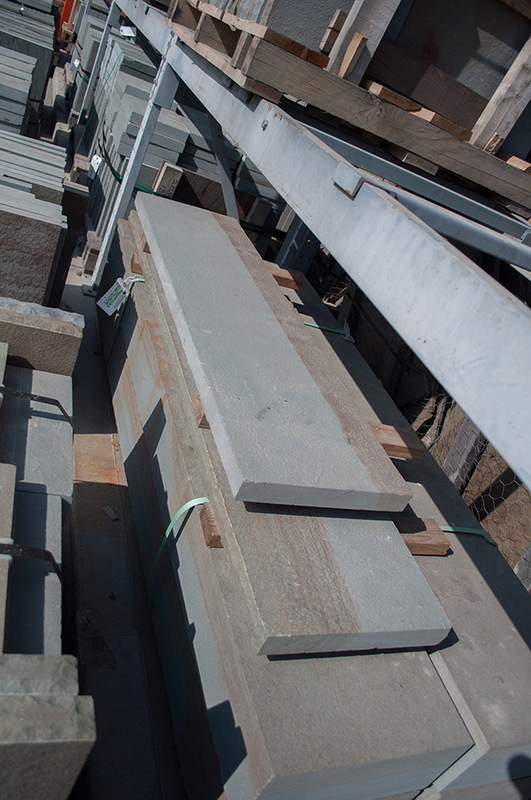 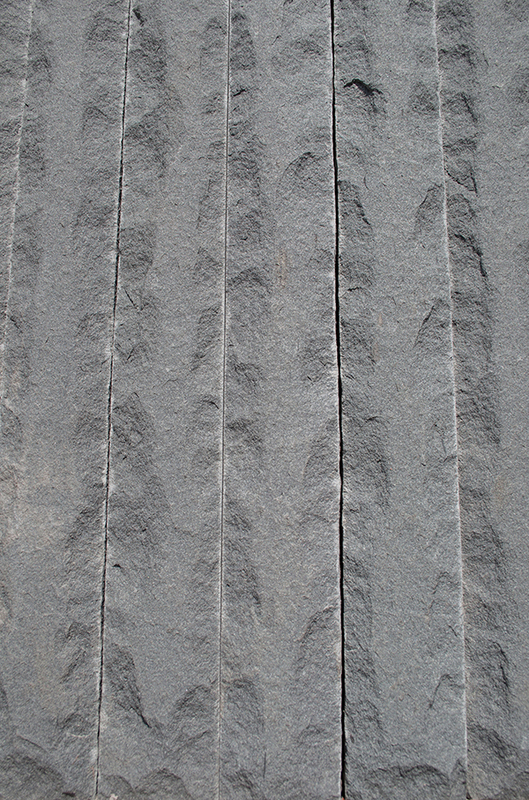 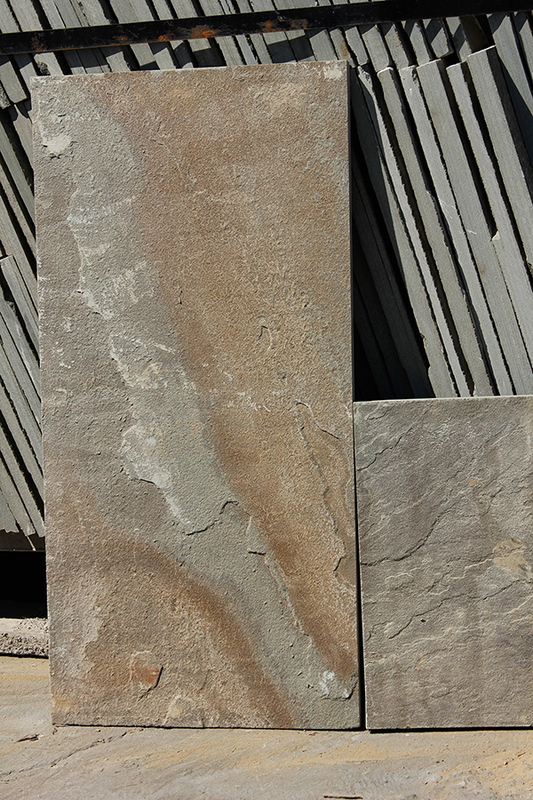 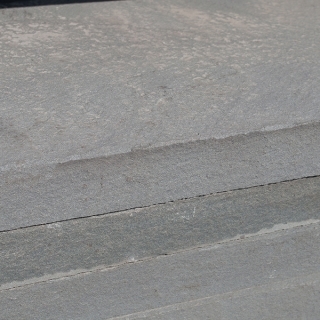 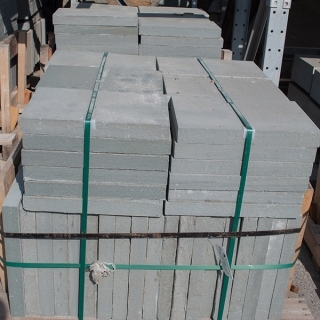 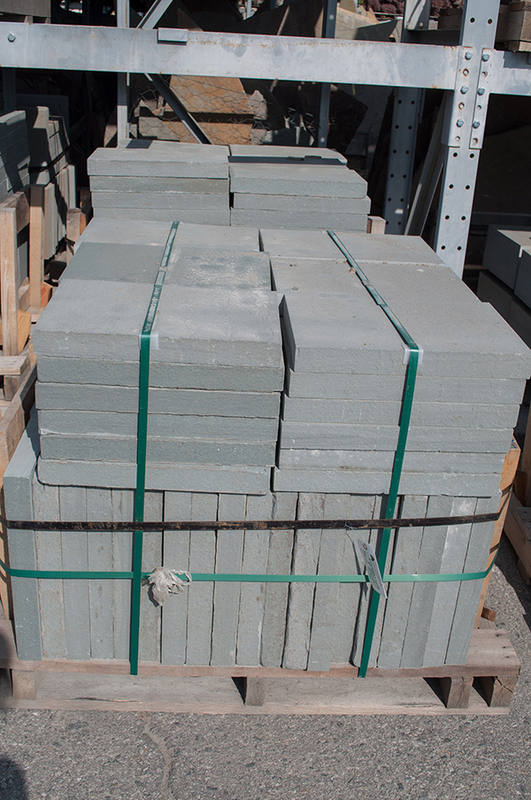 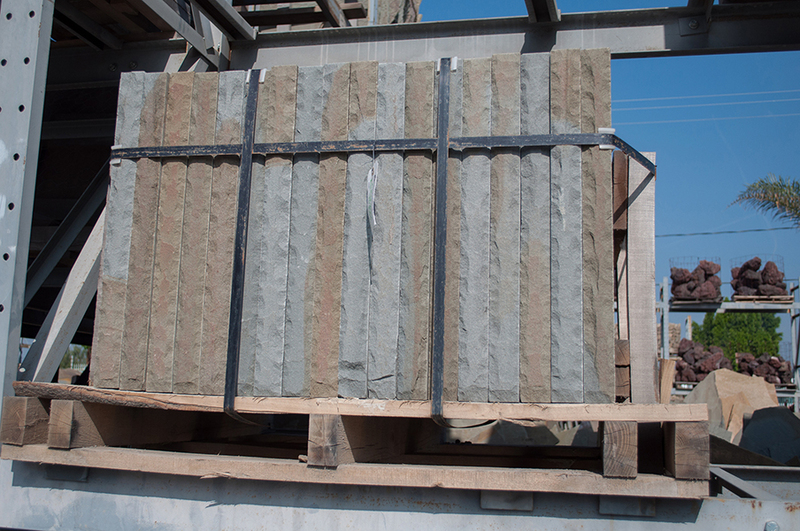 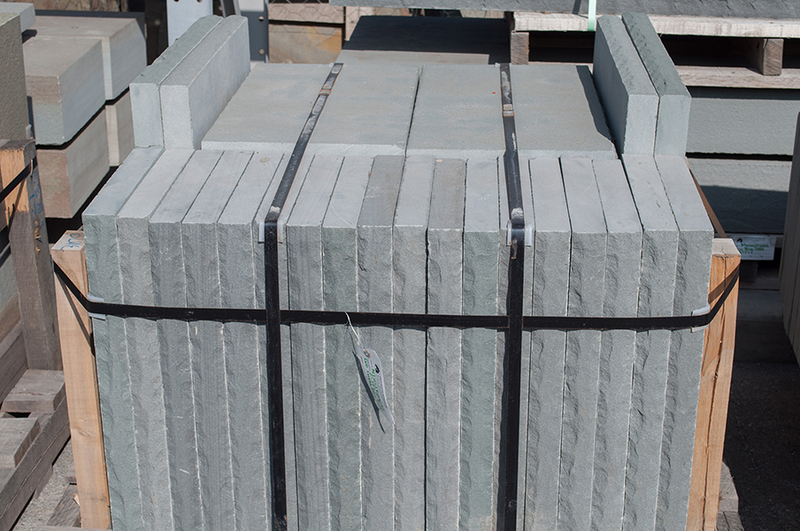 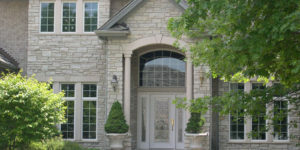 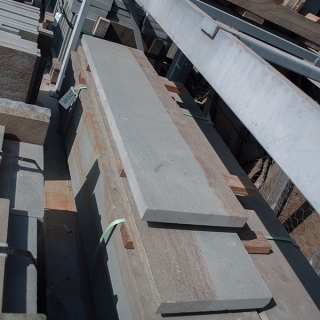 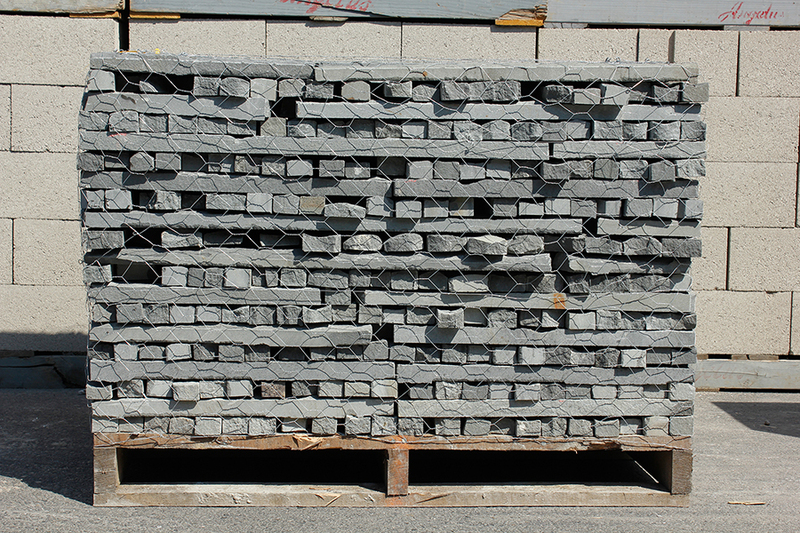 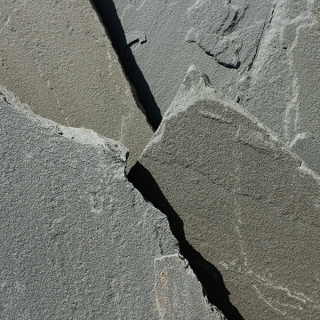 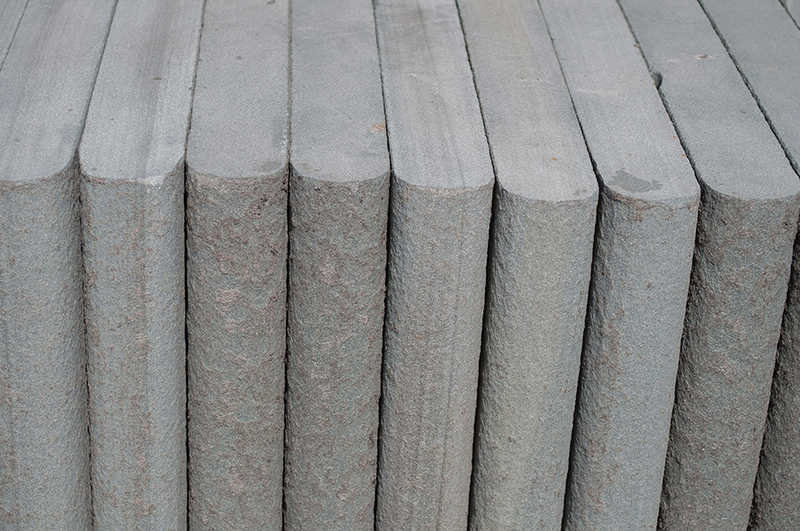 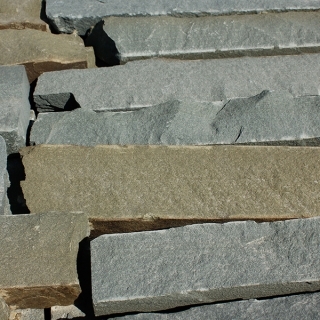 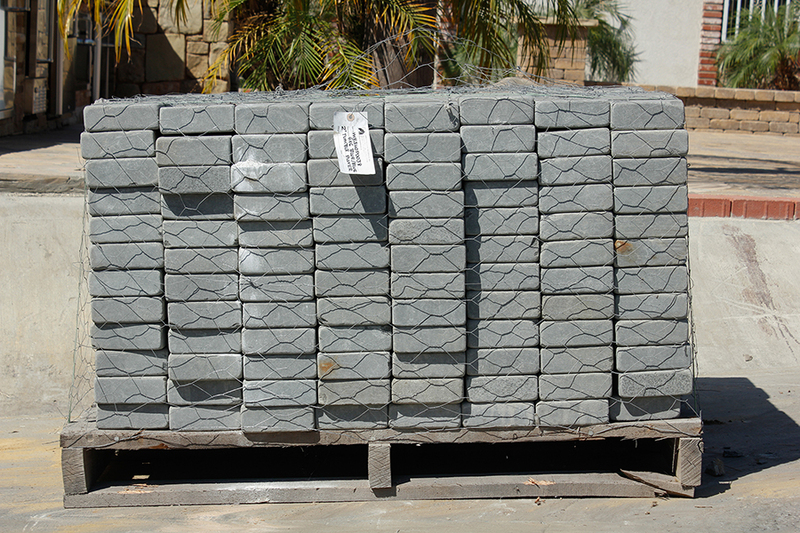 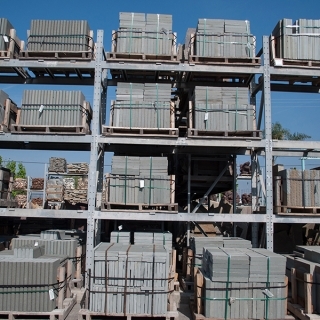 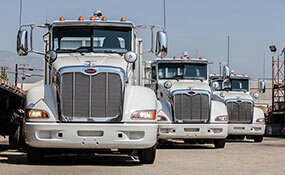 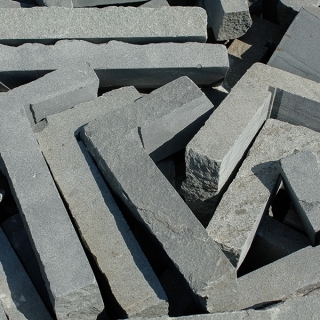 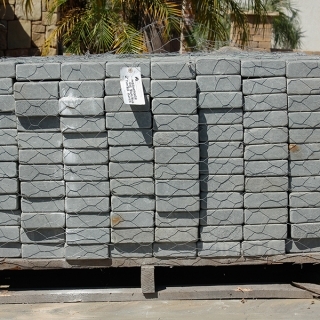 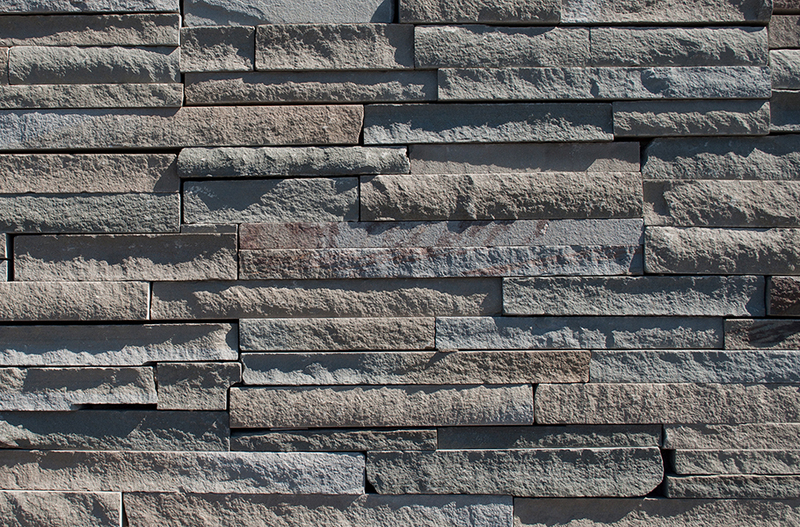 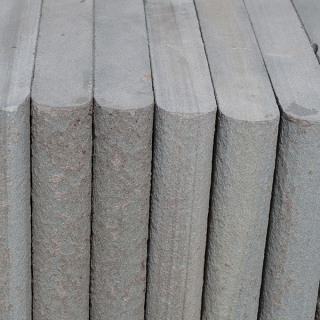 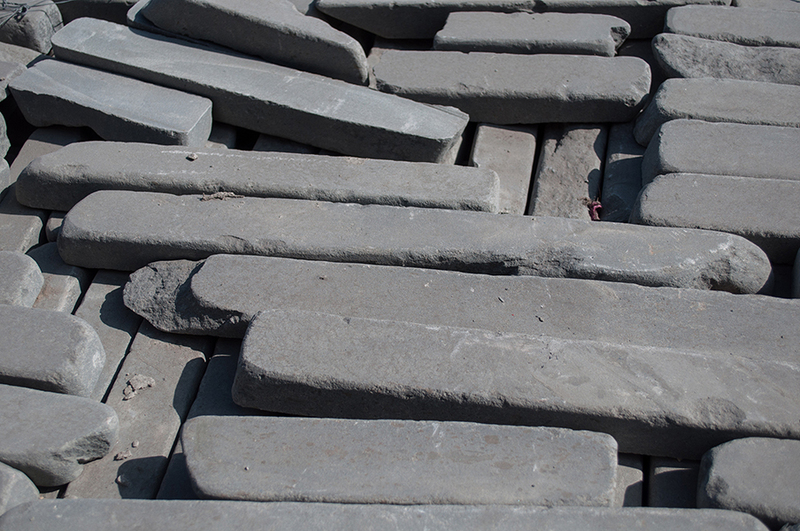 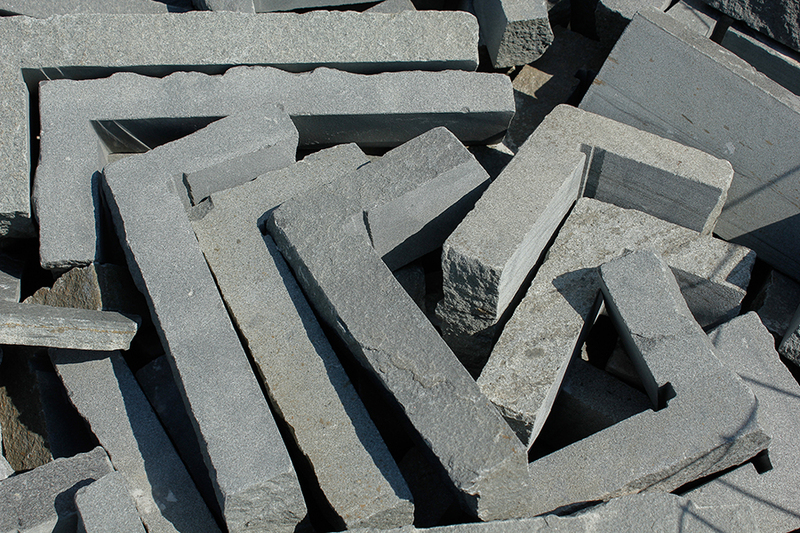 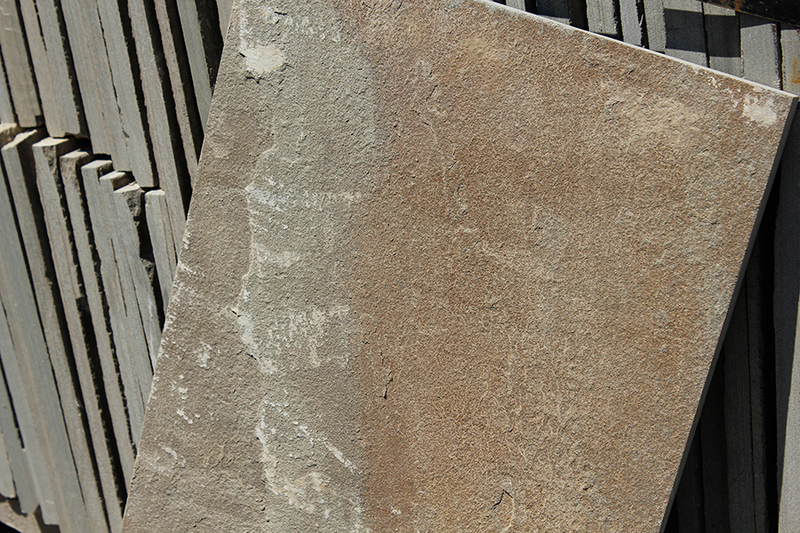 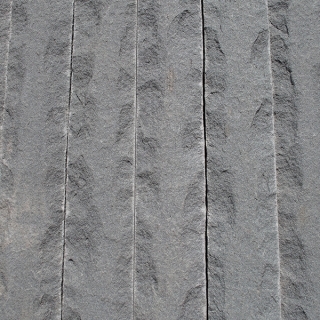 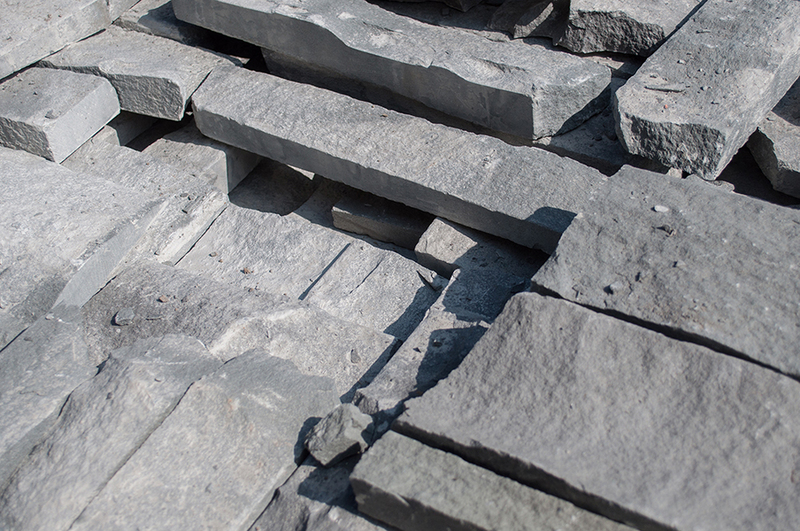 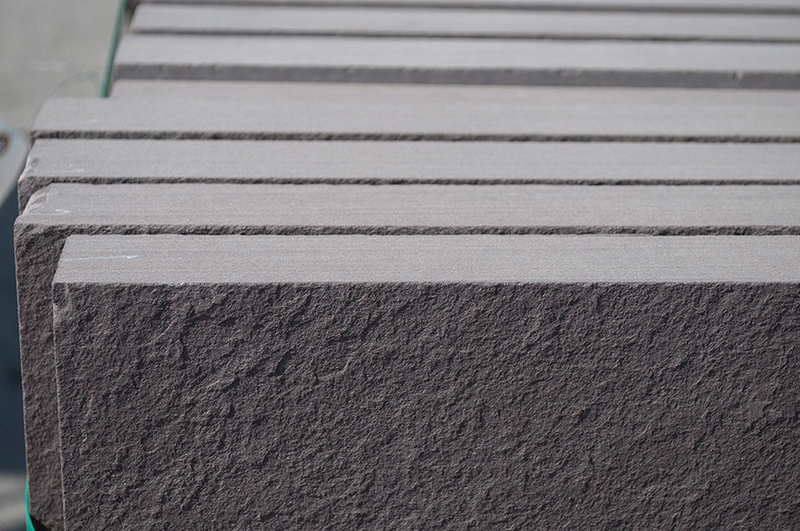 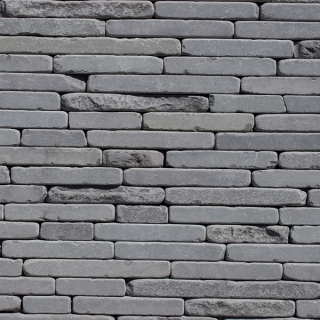 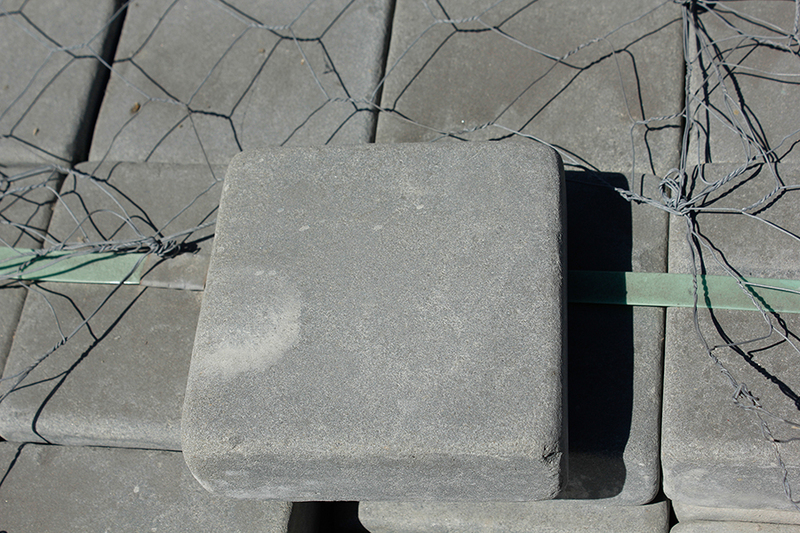 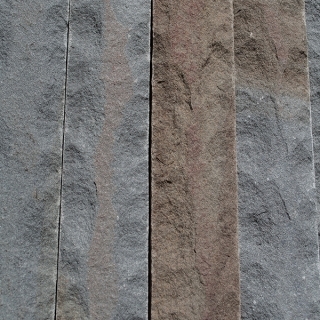 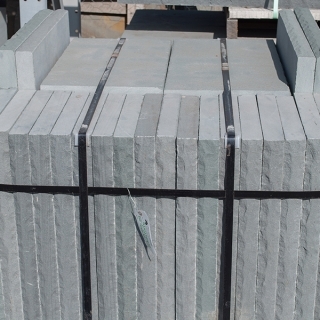 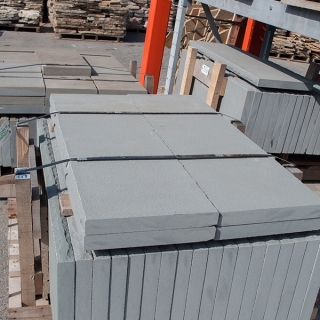 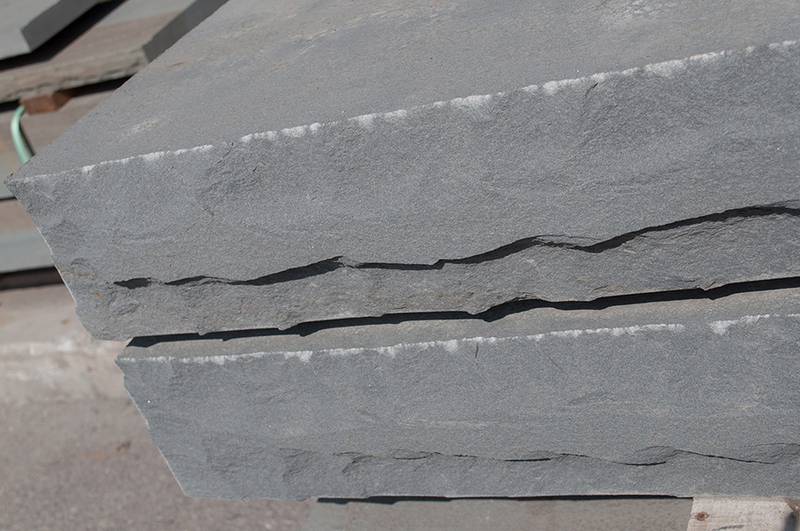 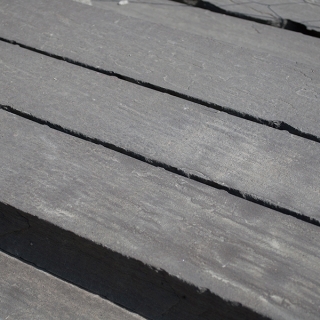 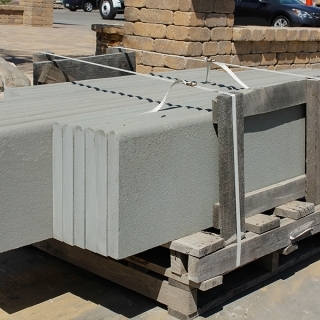 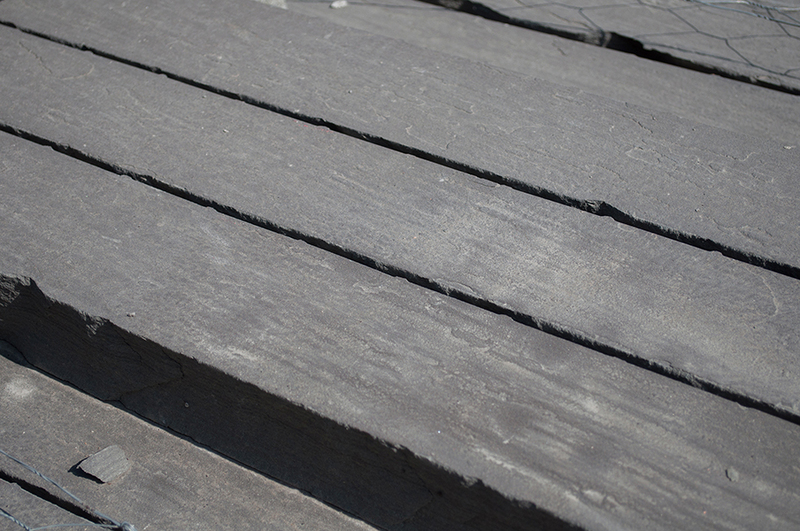 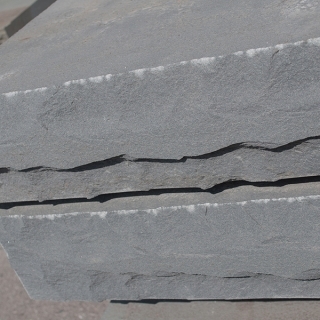 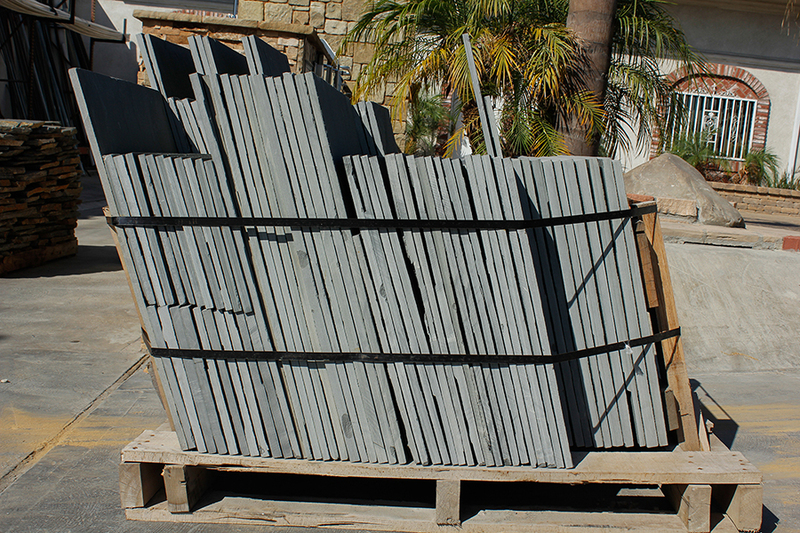 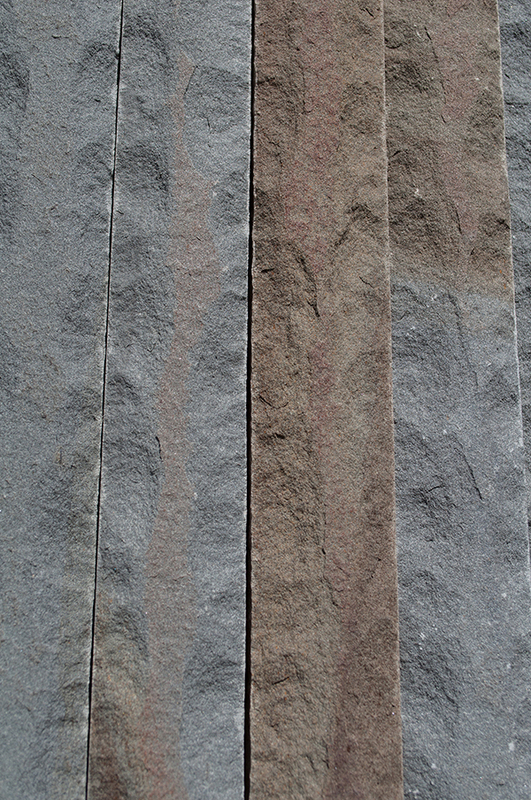 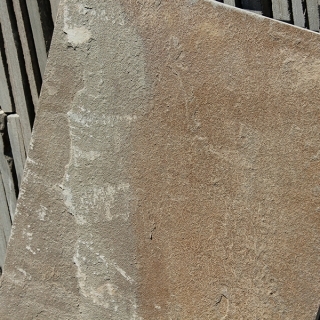 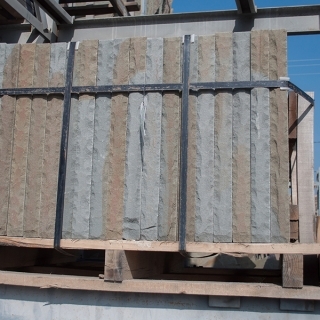 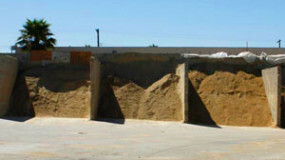 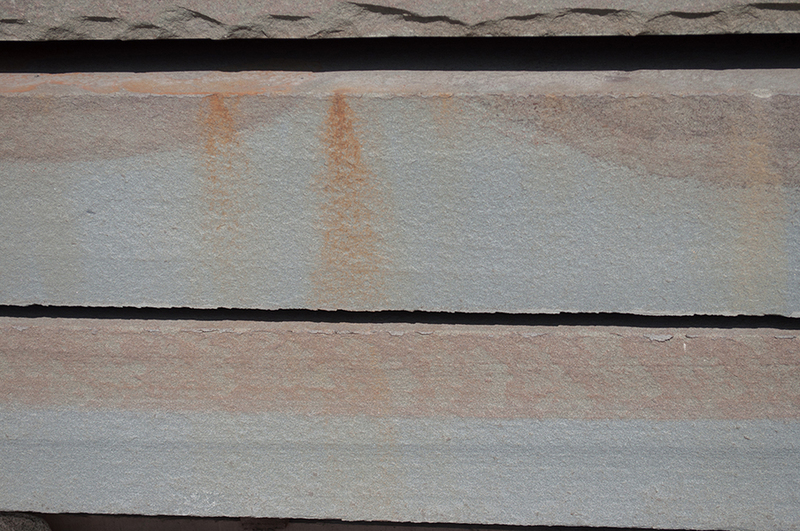 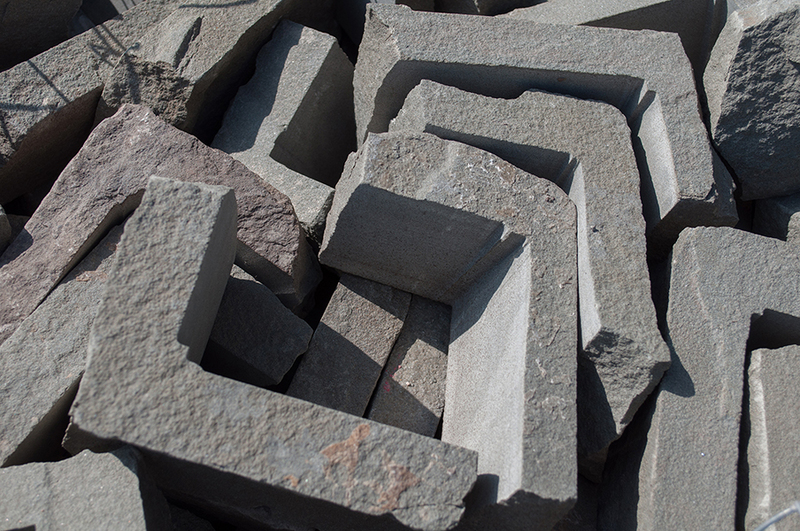 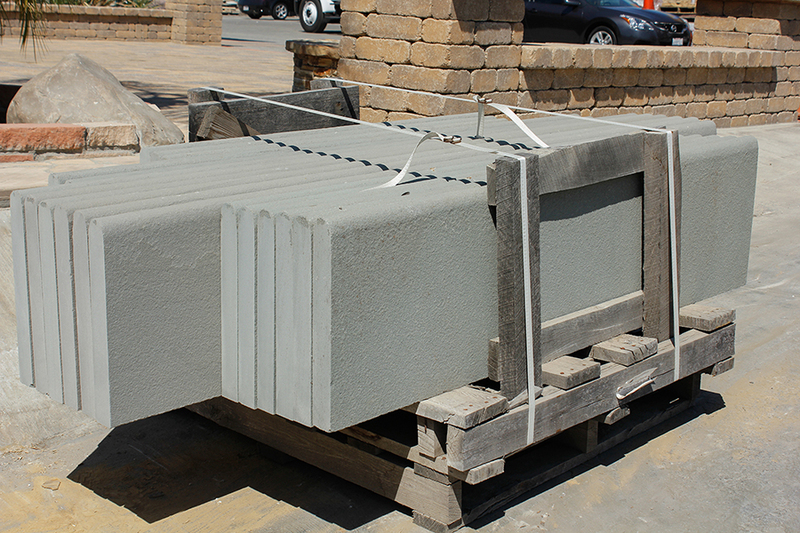 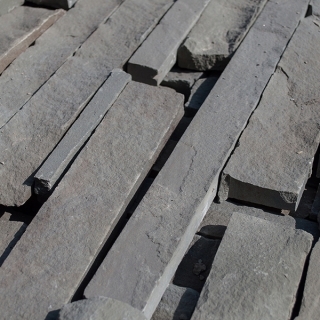 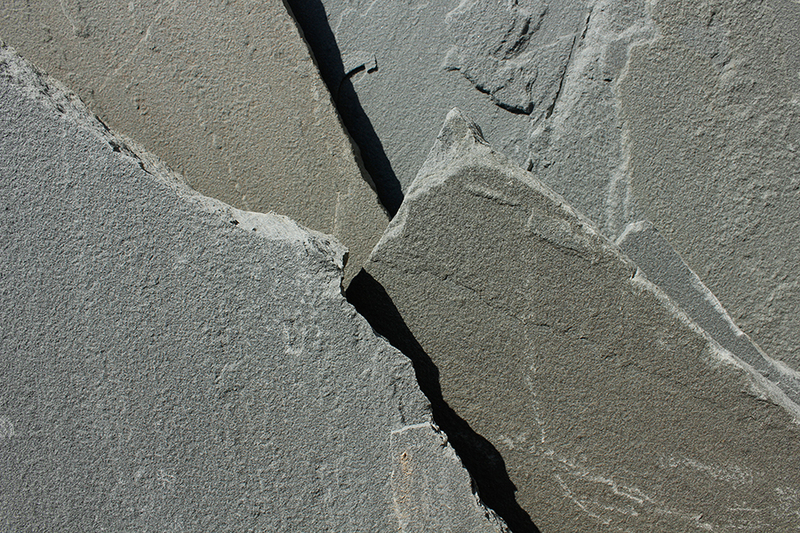 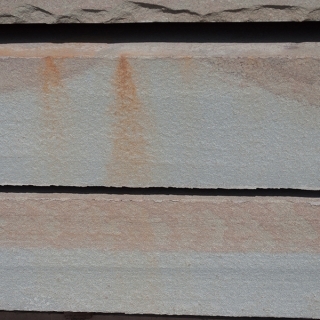 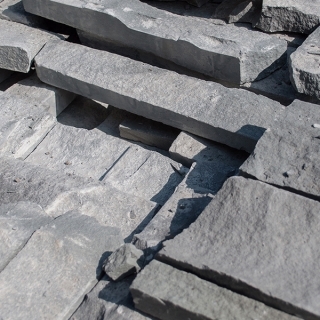 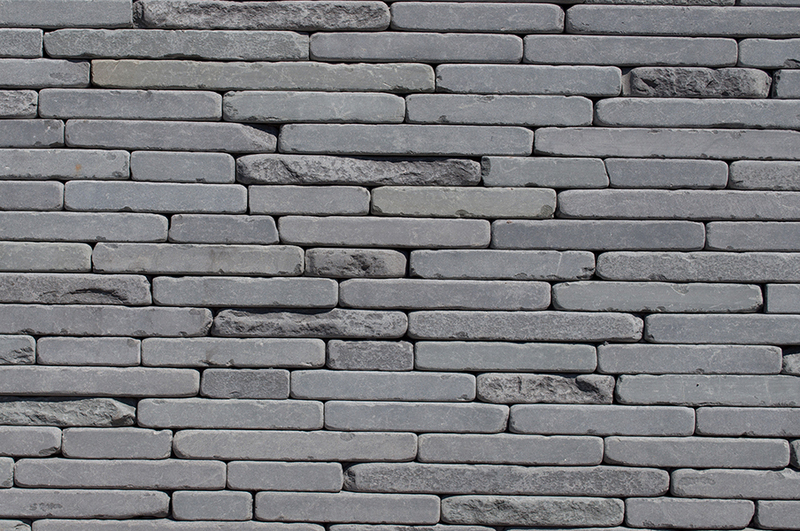 Bluestone is low-maintenance, very durable and tough. 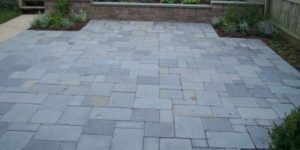 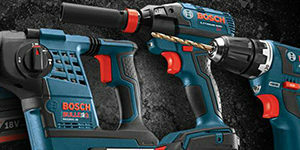 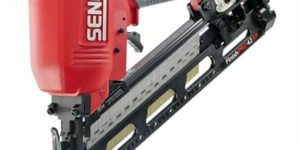 Its earthy blue-gray color matches many settings an be used inside and out. 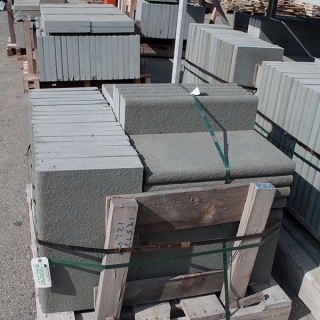 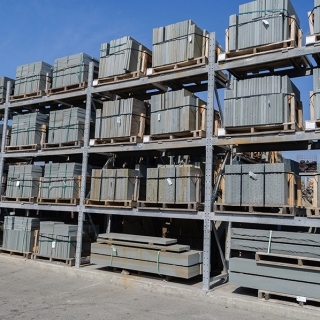 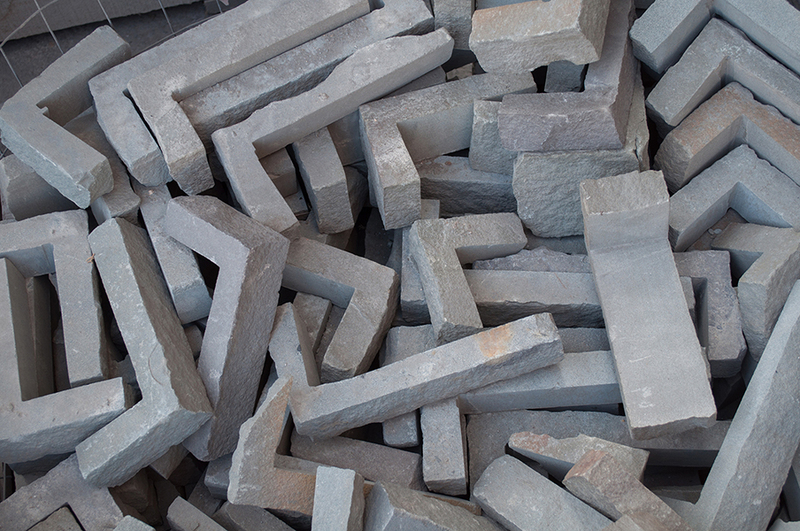 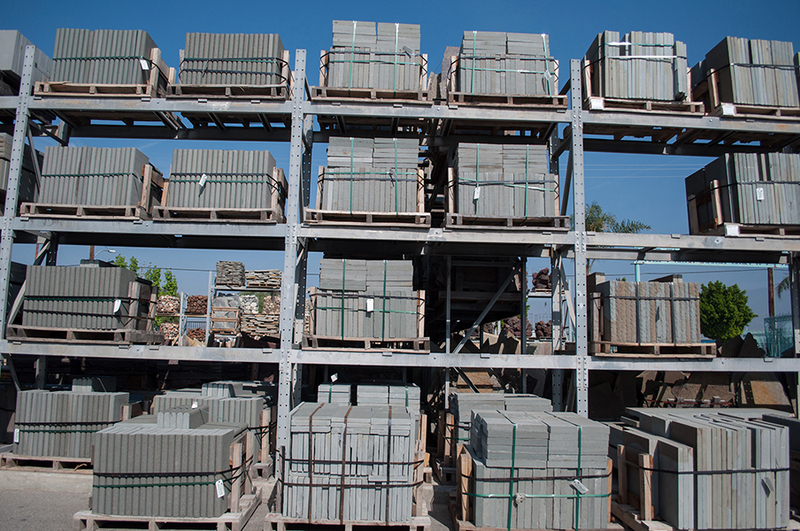 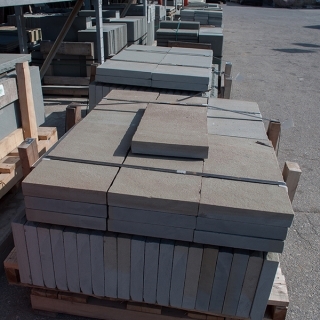 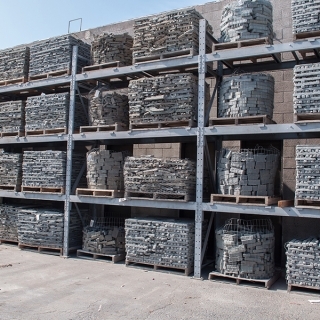 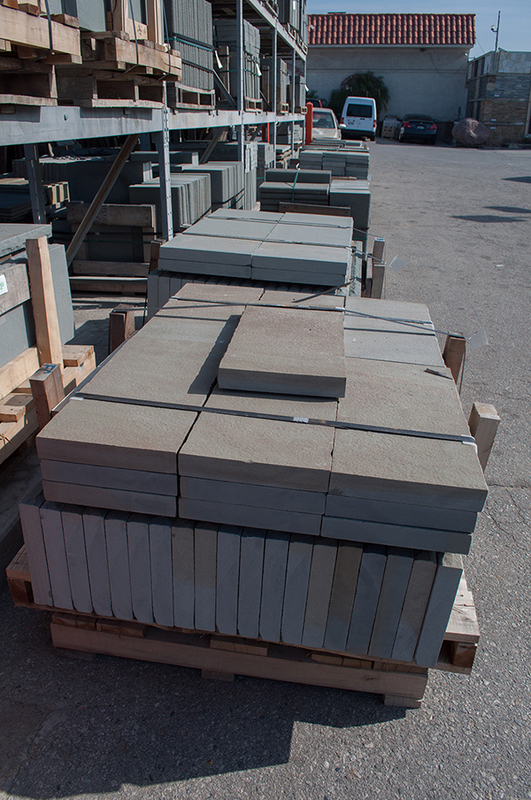 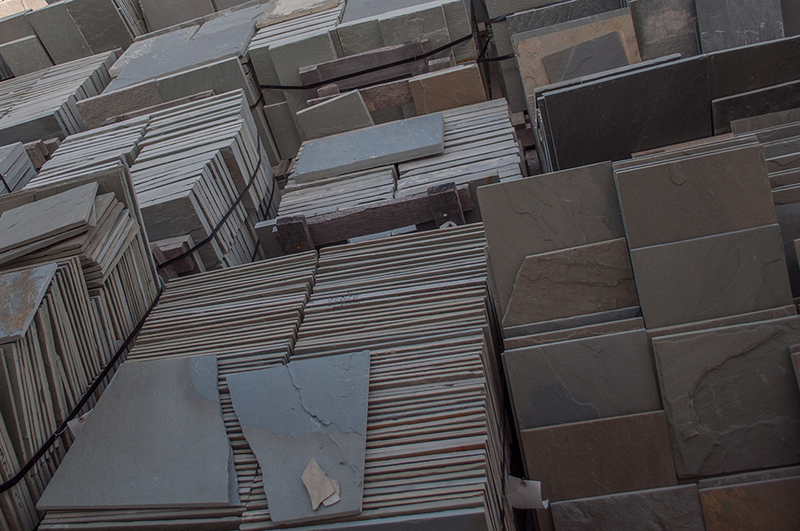 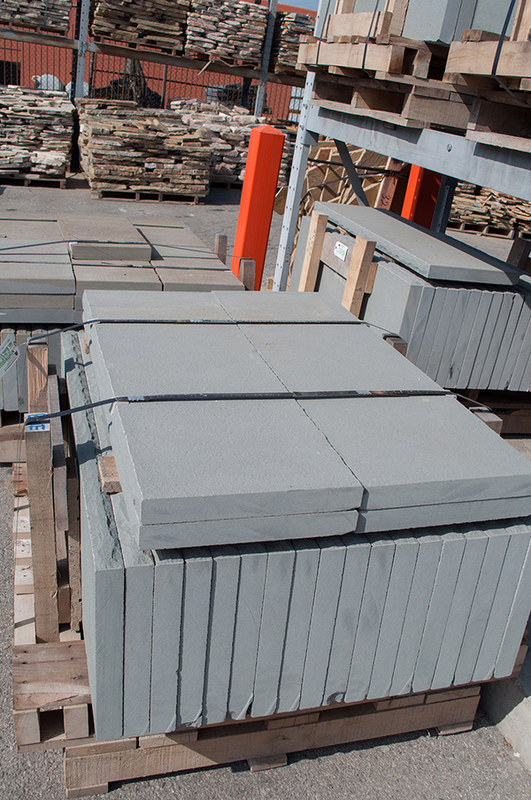 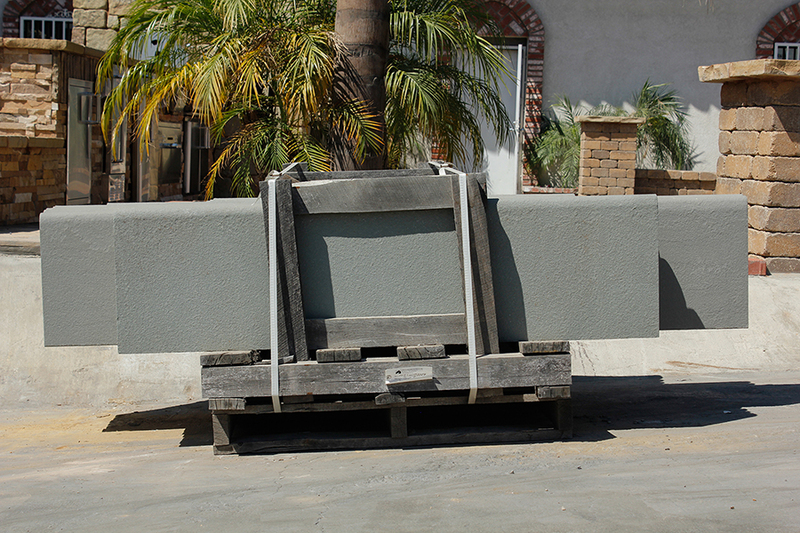 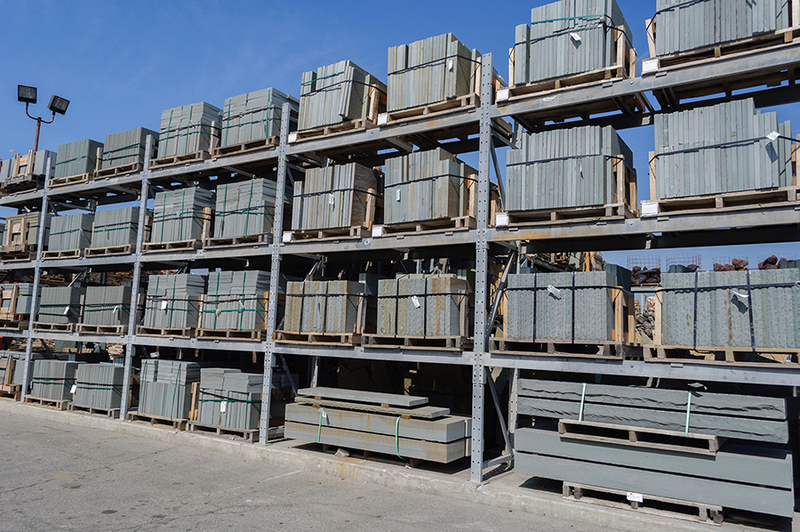 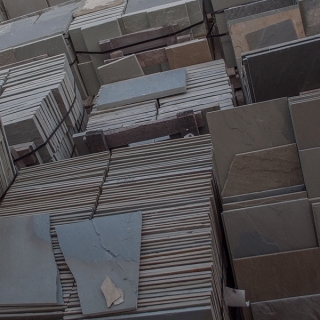 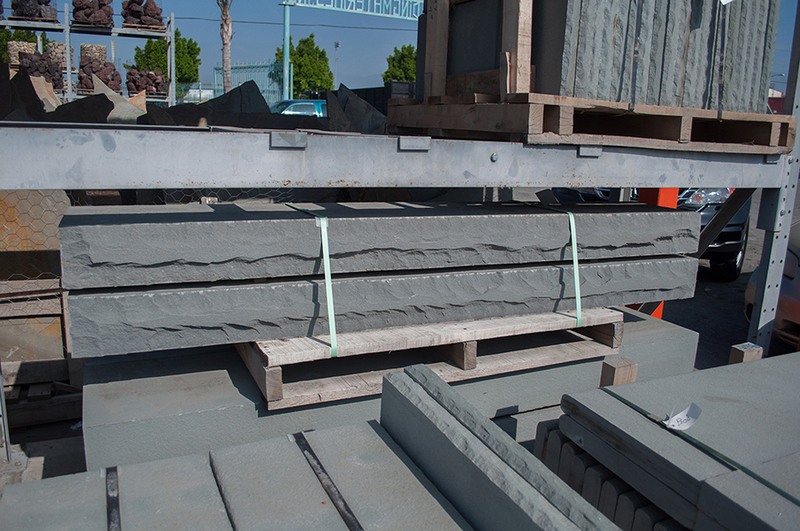 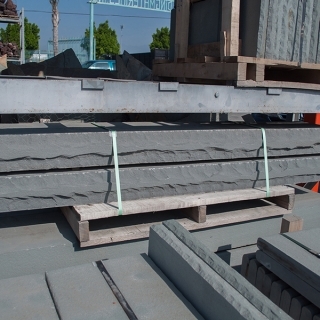 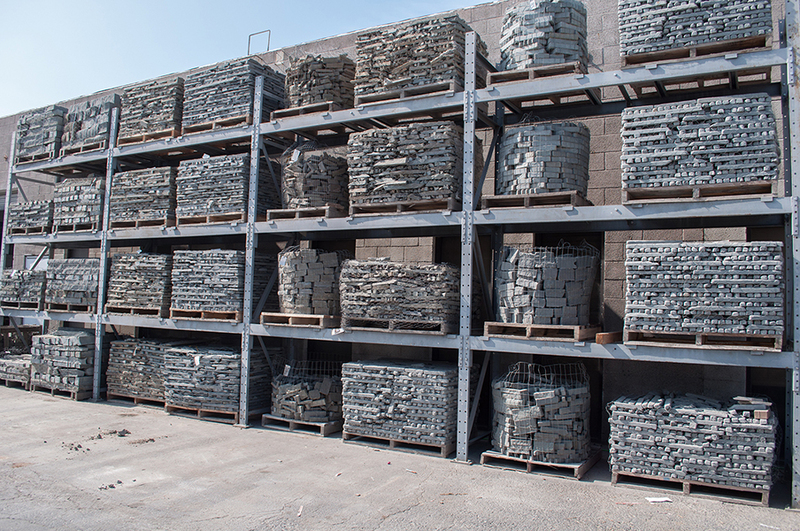 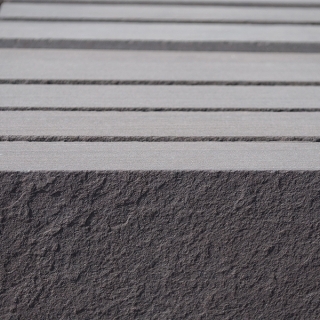 We have all shapes and sizes for your project – from ledgers to steps and more, Arroyo Building Materials has the most beautiful Bluestone products for your home and outdoor adventures.